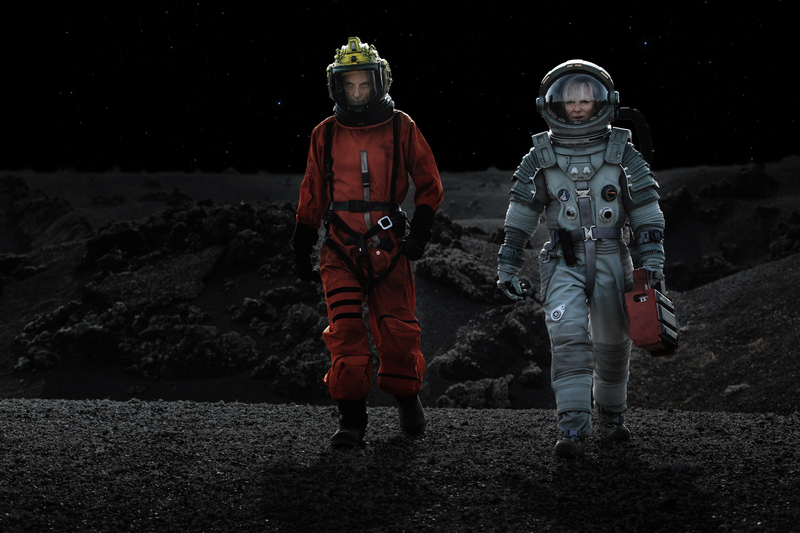 The Doctor takes Clara and Courtney, one of her students, on a lunar field-trip. It's no surprise that things go terribly wrong. 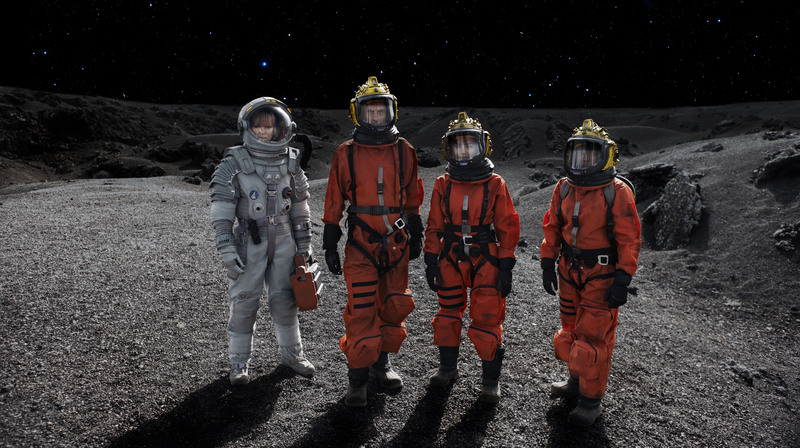 Doctor Who's latest episode is called Kill the Moon and from that title you already have a good idea of what you're going to get: ridiculous moon-based action (with some horror movie chills promised by the trailer). 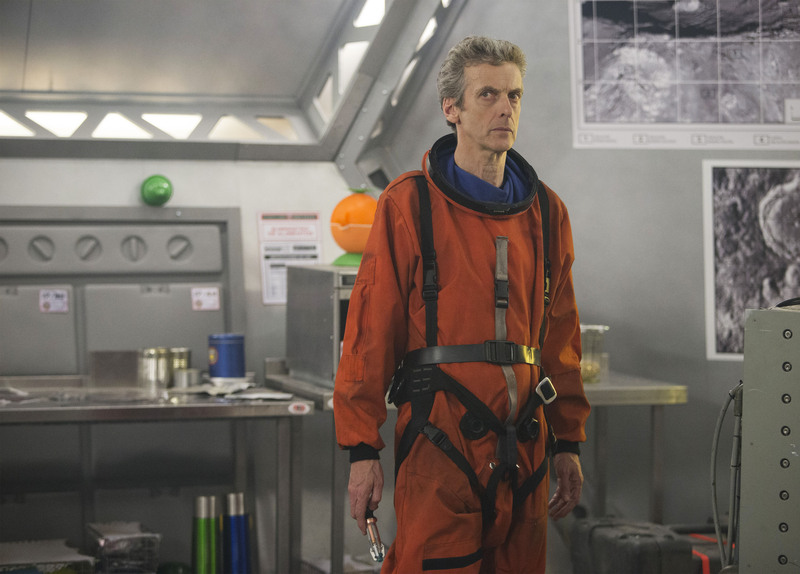 Unfortunately, the action is often spoiled by the science, which even by Doctor Who standards is pretty slip-shod. 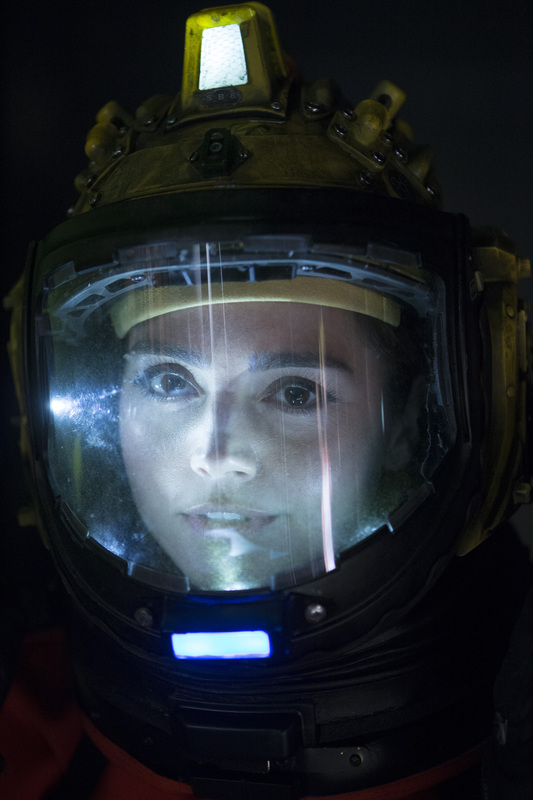 After all, there are plenty of horrible ways you could die on the moon, but any realistic premises are given a nod at best -- like a throwaway line about running out of oxygen, which seems like it could have been used to build tension if it weren't tossed into the story without buildup or follow-up. 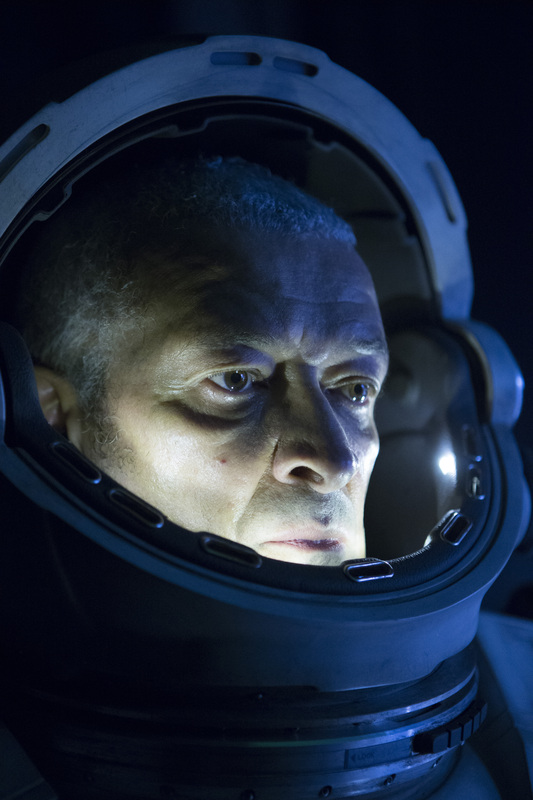 The best science fiction gives us a premise that's just real enough to allow viewers to make the leap to a fantastic -- though sometimes ridiculous -- concept, and Doctor Who is usually pretty good at this... just not this time. 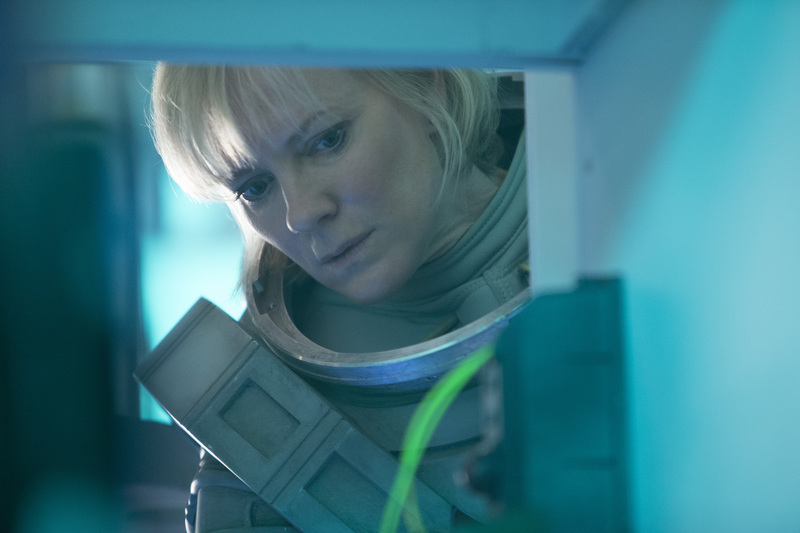 The episode's look at humanity's near-future also paints a surprisingly bleak picture for the future of science on the planet. Though you might call it a commentary on the defunding of NASA and other programs, its sloppy use of the facts makes even this ring hollow -- and it seems like a few minutes with Google could have led to an episode with a firmer grounding in today's facts that could give a more realistic portrayal of the future. In short, this episode has a lot of style but very little substance. Still, there are a few good character moments that prevent it from being entirely unwatchable... but the episode as a whole is exceedingly hard to recommend. A few scenes are important to the show's ongoing continuity, however, so you might want to suffer through it anyway. And, who knows, you might find it more enjoyable than I did. 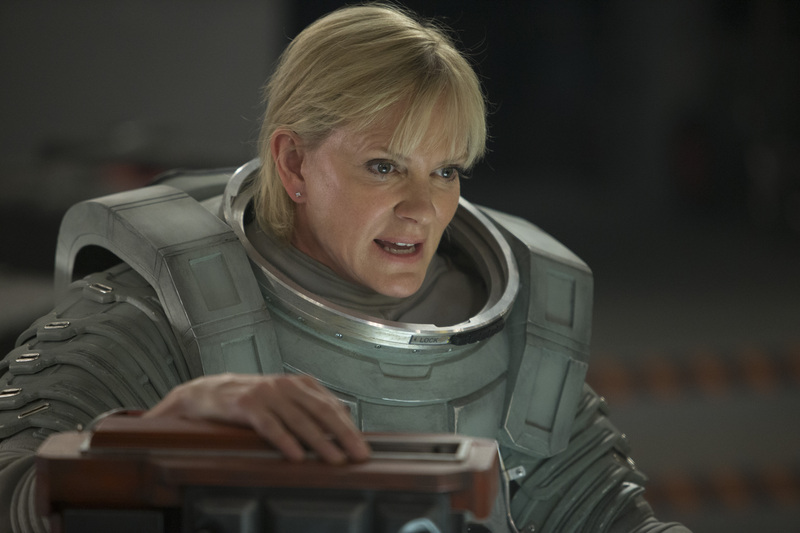 You can can new episodes of Doctor Who on Saturday nights on BBC America -- though cord-cutters will have to pick up the current season on iTunes or Amazon Instant. If you want to catch up on earlier seasons, they can be found on both Netflix and Hulu. The Doctor taking the role of caretaker at Clara's school and, among other things, meeting a student named Courtney whom he briefly took to space... but she apparently gets space-sick. The Doctor and Danny finally meeting... but mostly they fought over which one of them would be the alpha male in Clara's life. Danny seemed to inherently know the Doctor, saying he's known men like that before. He immediately dislikes him, and makes Clara promise to tell him if the Doctor ever pushes her too far. Now, on to the latest episode: Kill the Moon. Spoilers follow!